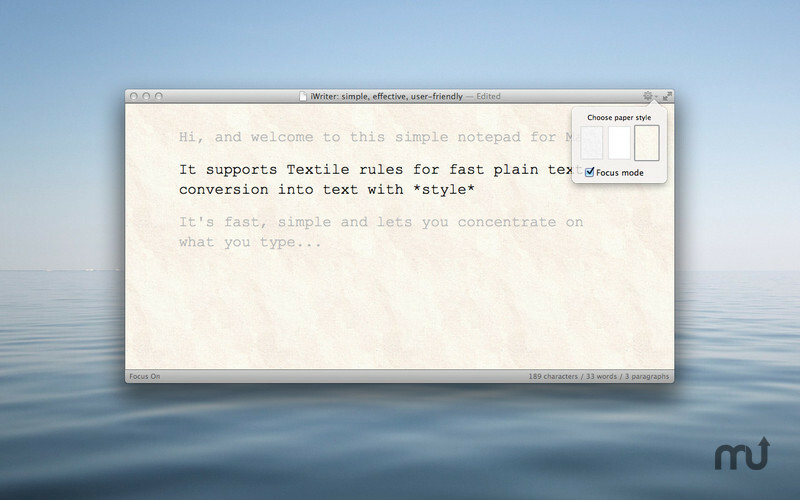 Jot down notes without distractions. 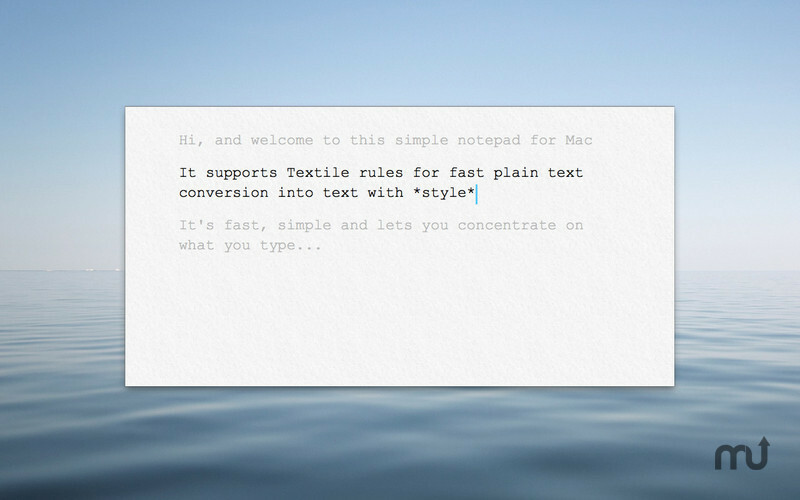 Is there a better alternative to iWriter? Is iWriter really the best app in Word Processing category? Will iWriter work good on macOS 10.13.4? iWriter is an app designed to allow you to jot down all your thoughts in one simple interface without the fluff of other writing programs. With its clean, uncluttered appearance you can type away without any distractions of too many features blocking your view. iWriter needs a review. Be the first to review this app and get the discussion started! iWriter needs a rating. Be the first to rate this app and get the discussion started!